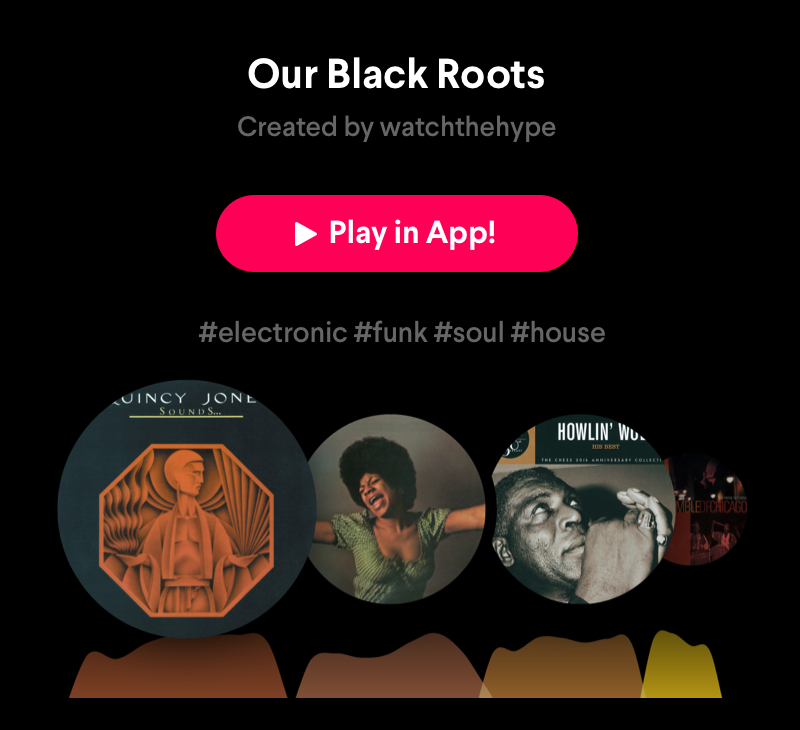 Watch The Hype is back with ‘Our Black Roots’, a mix dedicated to recognising the importance of black music in shaping electronic music. We have picked two more gems from the community that perfectly fit in the concept. Expect some exotic rhythms and organic beats! 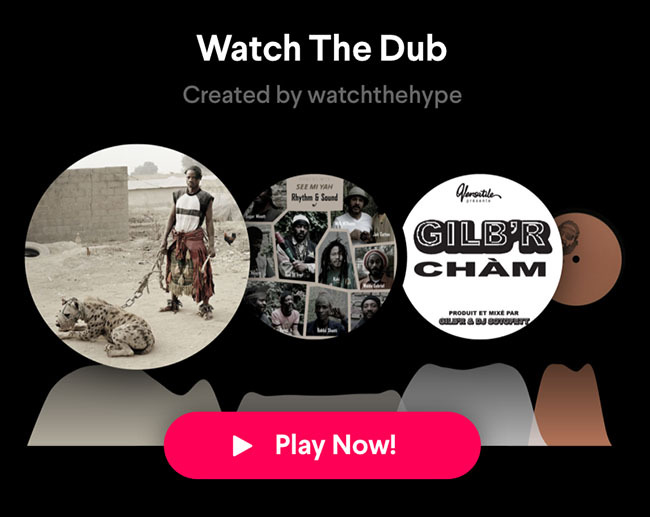 Watch The Hype is back with their second mixtape on Pacemaker. ‘Our Black Roots’ is dedicated to recognising the importance of black music in shaping electronic music. The tracks in this mix were all curated by artists who contributed to their online Our Black Roots feature. So, while you listen, you can read each artist’s personal story behind each track. Mr. G, Matthew Herbert, Hieroglyphic Being and more take part! 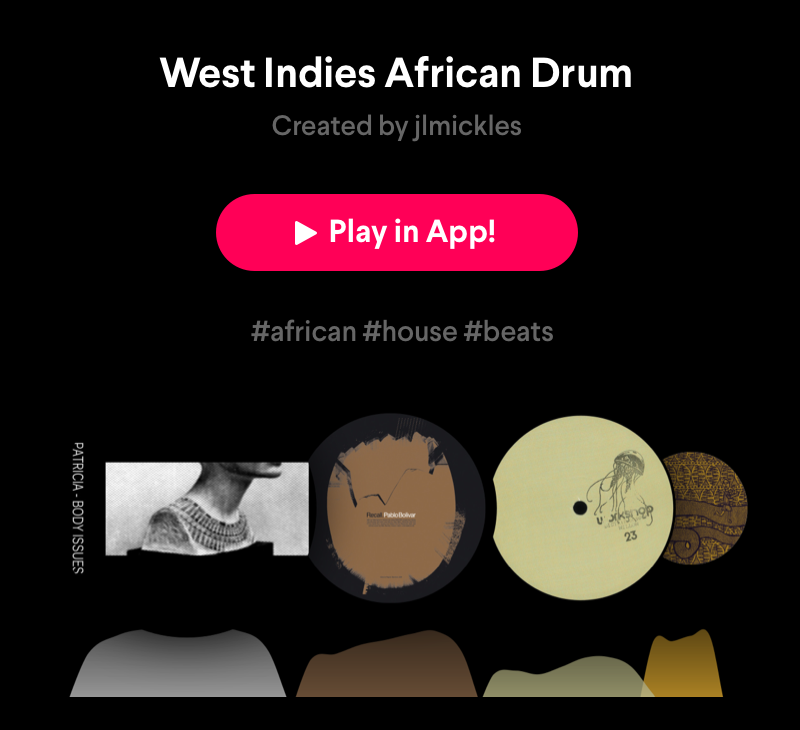 Same concept, different style – @jlmickles selected almost 2 hours of dusty beats, booming kick drums, percussions and dub-disco inspired by various African countries and instruments. You can even hear a track from Lee “Scratch” Perry, the inventor of remixing who recently celebrated his 81th birthday. Playing around with rhythm and beats is a highly rewarding experience, although blending the worlds of electronic and organic grooves can be a challenge. 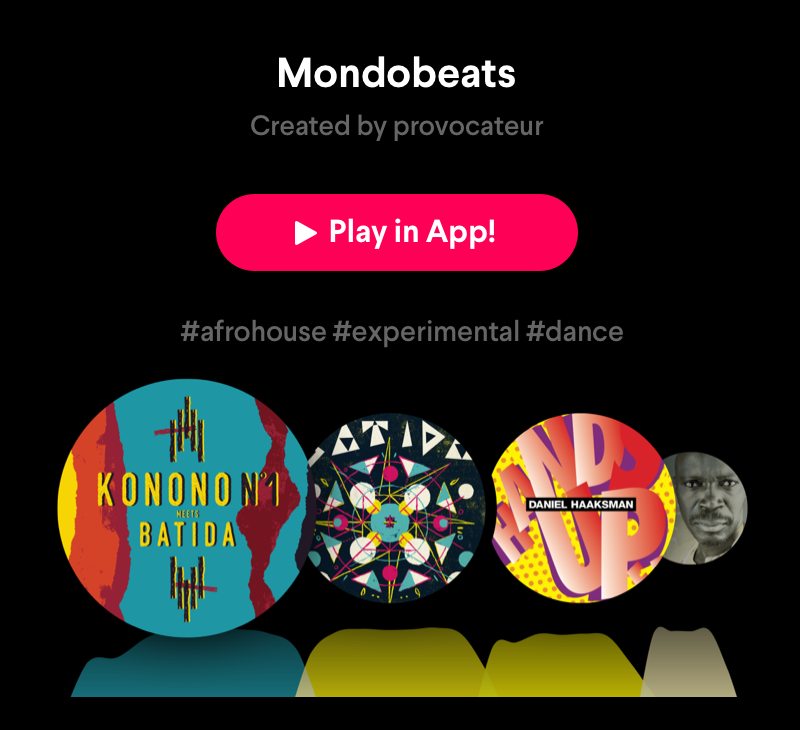 @provocateur accepted the challenge, his afrohouse mix is drawing inspiration from Angola, Mali, Nigeria and all the hidden tribes who shaped and keep shaping electronic music.